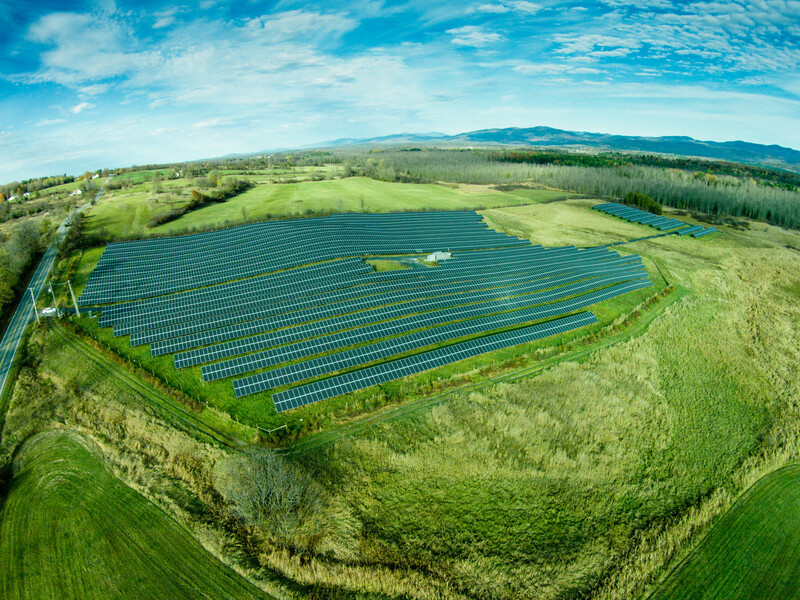 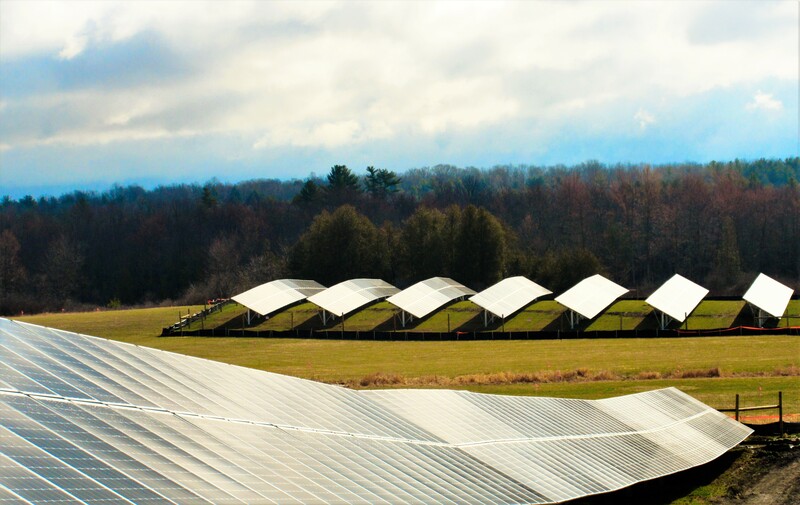 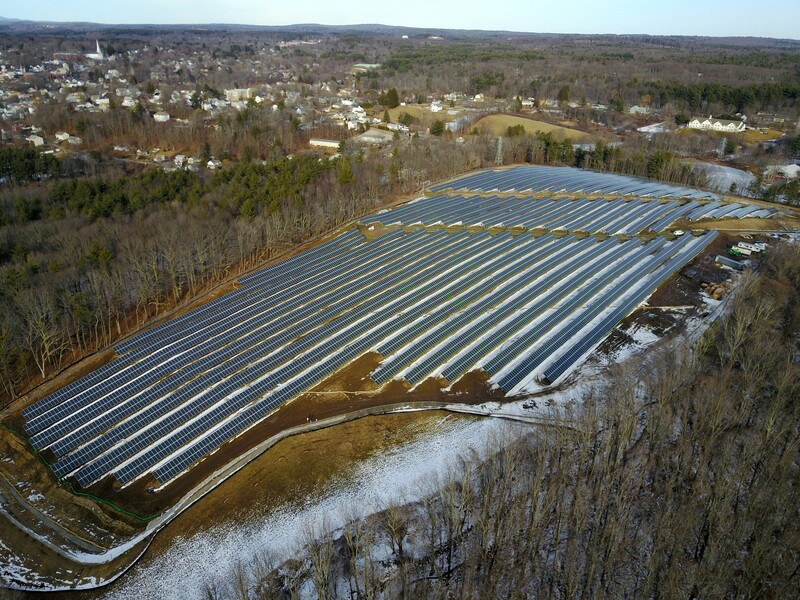 Sudbury Solar is a ground mounted 2.0 MW (ac) / 2.8 MW (dc) solar generating facility located in Sudbury, VT which provides enough energy to power approximately 350 homes. 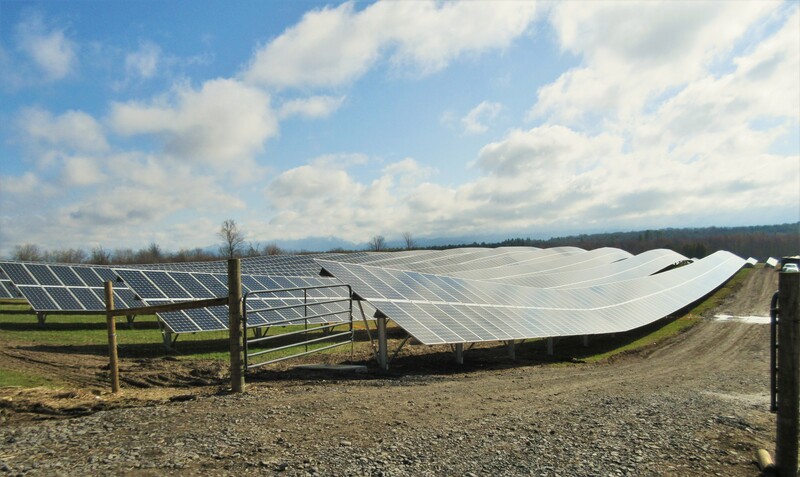 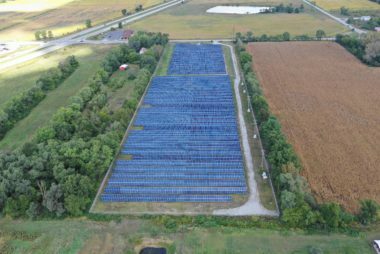 The Sudbury Solar project achieved commercial operations in April of 2016 and is currently selling power under a long-term power purchase agreement as part of Vermont’s SPEED Program. 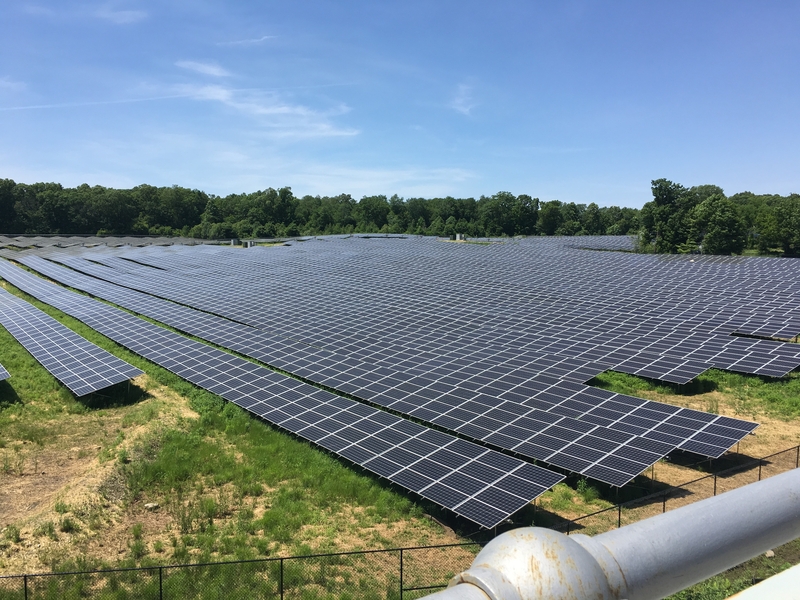 © 2019 Ecos Energy LLC All rights reserved.